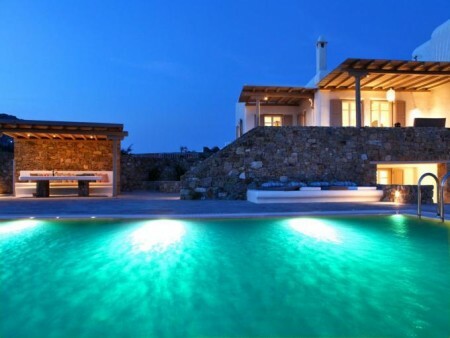 Villa Dehilia, a 308m2 building, in a 2000m2 plot, is located at hilltop above Elia beach. One can experience this immense feeling between heaven and earth, gazing at the everlasting view extending over the Aegean. Villa Leila is a 175m2 villa with a private swimming pool, a short distance from the cosmopolitan Elia beach, with a magnificent view to the Aegean Sea.